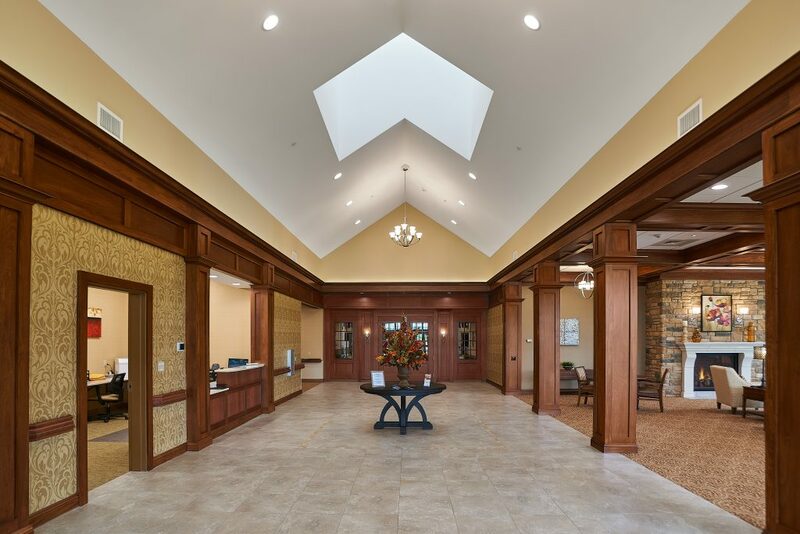 Windsor House partnered with Luminaut to bring light to their vision to create the premier skilled nursing facility in Mahoning County. 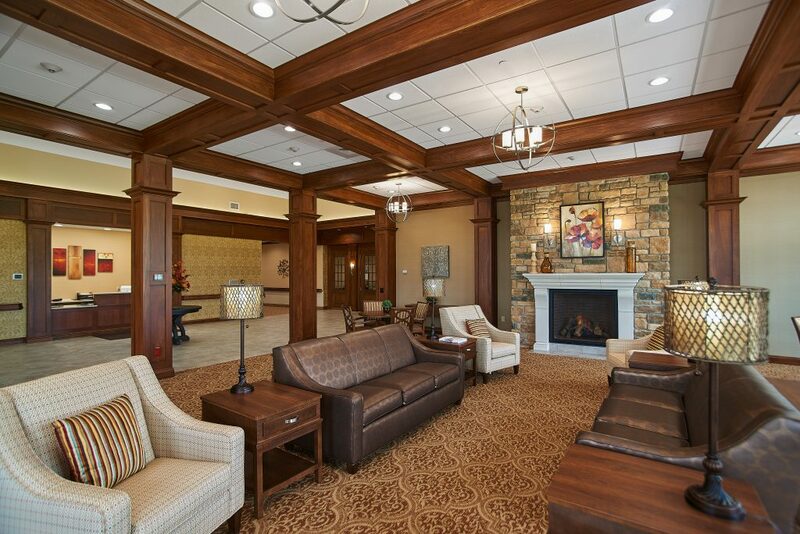 At over 60,0000 square feet, the property features 72 spacious private resident rooms. 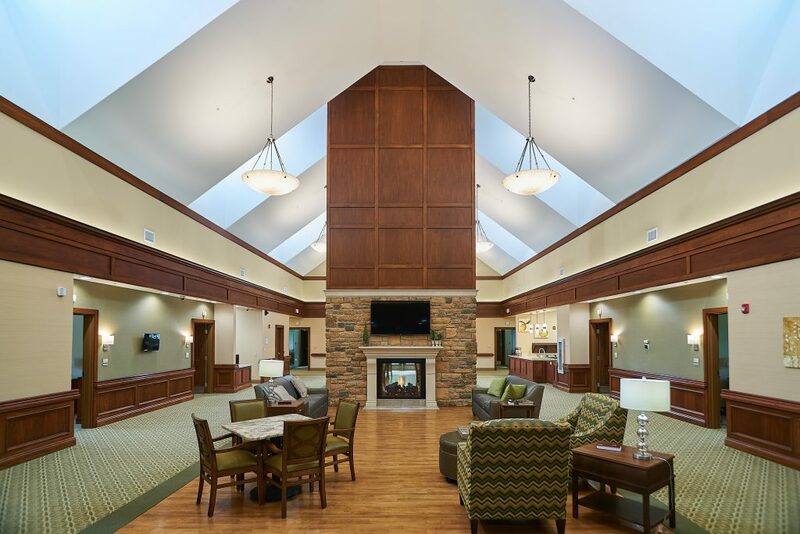 A majority of the facility offers skilled nursing, as well as a facility dedicated to resident recovery. 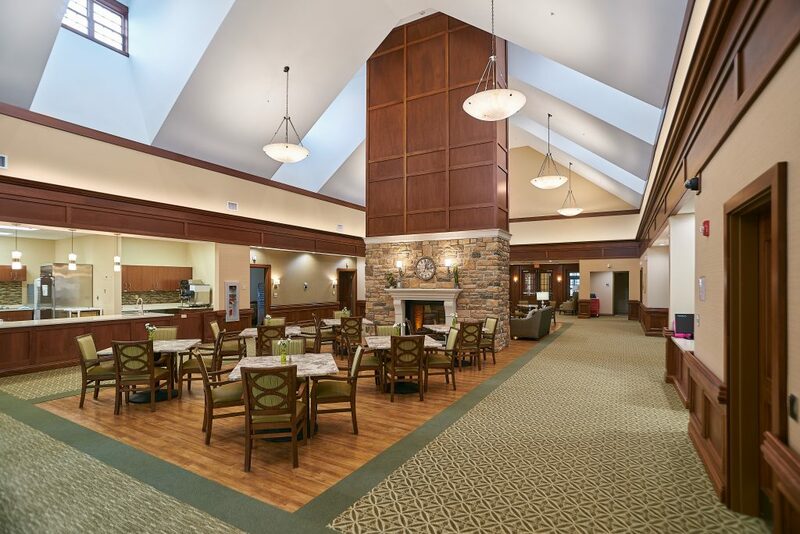 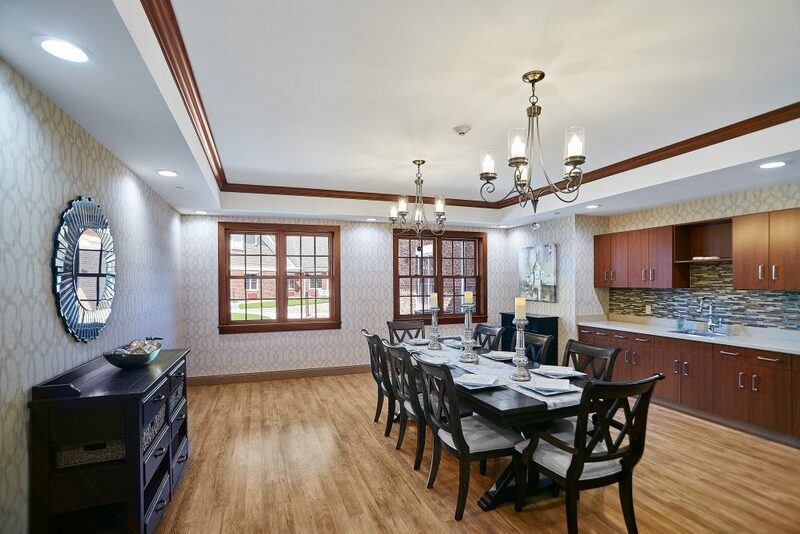 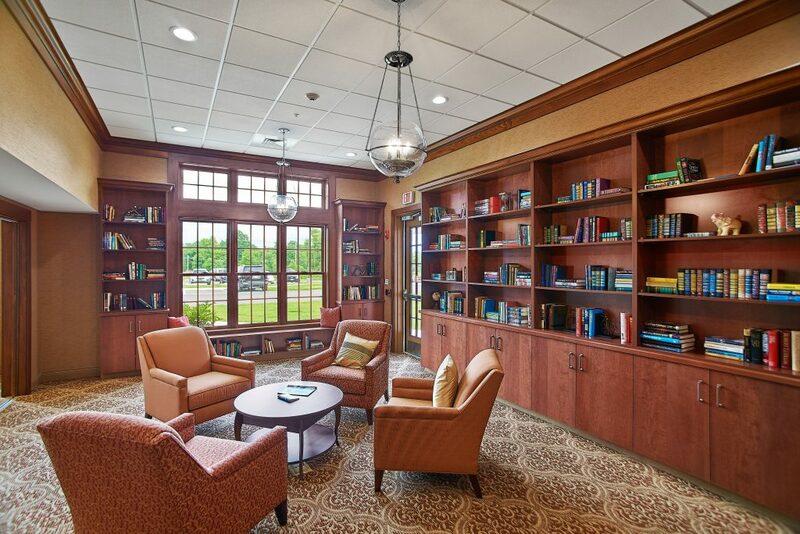 Windsor House encourages community living by providing an abundance of assembly spaces and amenities such as a café, chapel, library, spa, and a 1300 square foot community great room and patio.